This place is really special! 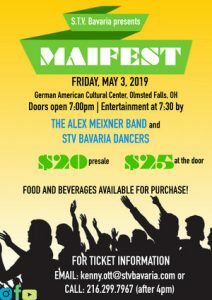 I don’t think there is another place where the stage and audience can appreciate a rapper in 7/8 time, an Italian polka band, Gypsy jazz and Irish punkers all with accordion being played on every song (Mandated in all the performer’s contracts!). As always, the Cotati Accordion Festival did not disappoint. 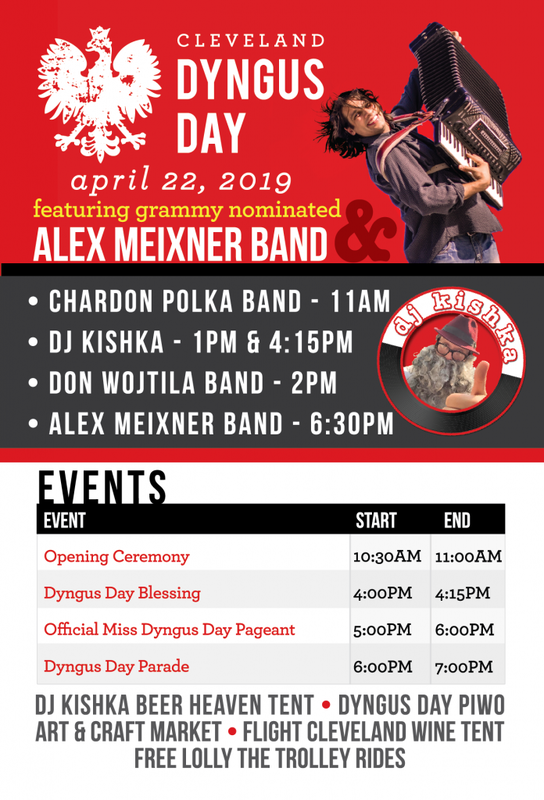 The weather might have been a little rainy on Saturday morning—but miraculously when the Alex Meixner Band hit the stage, the sun came out and was perfect for the rest of the weekend! It was great to visit with so many of my friends out in Northern California and to present the current band to the Cotati audience. We got a great response from everyone with our shows and enjoyed jamming with a myriad of cool accordionists from around the world. On Saturday, it was a particularly good to meet up with the guys from Accordion Noir Radio and their band The Creaking Planks… check em out….both the show and the band…. On Sunday, of course, it was a total honor to share the stage with my good friend Max Baca and Los Texmaniacs. I also got to jam with them (including the great accordionist David Farias), Tara Linda and the legendary Flaco Jimenez. Great times….